Europe’s largest diabetes community has celebrated 16 years of helping people with type 1 and type 2 diabetes. Created by Diabetes Digital Media in 2003, Diabetes.co.uk has grown, with more than one million users a month, and has launched several key platforms, such as the award-winning Low Carb Program. The community website provides a comprehensive, supportive and independent experience for visitors around the globe, who participate in forum chats involving varied diabetes-related topics. The Diabetes Forum where 295,123 people with diabetes, their carers and family share their experiences. 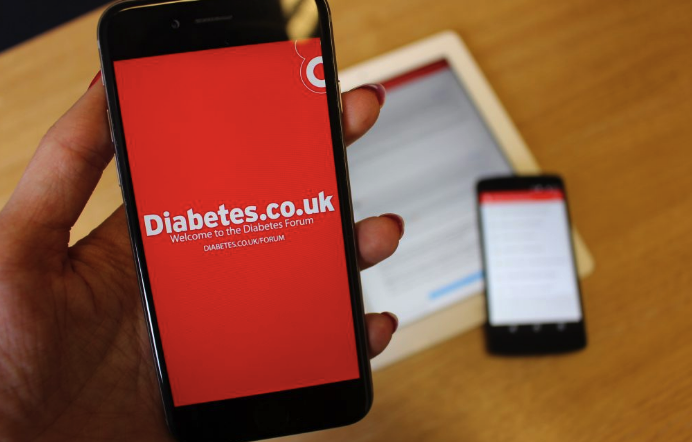 The Diabetes Forum App to enable access when people are not at their PC or laptop. The award-winning Low Carb Program, a health platform with 403,277 participants which is redefining metabolic health. The Hypo Program, a free structured suite of personalised educational materials and resources to help increase awareness and management of hypoglycaemia in people with type 1 and type 2 diabetes. The team behind Diabetes Digital Media is also proving to be pioneering within the industry. 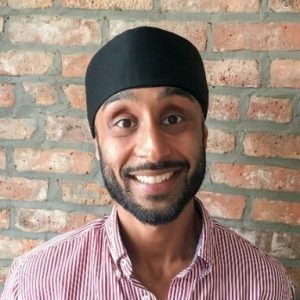 Earlier this year, the company’s CEO Arjun Panesar was named in the latest intake of the NHS Innovation Accelerator (NIA) fellowship, alongside the Low Carb Program. Each fellow was subjected to a “rigorous, multi-stage assessment process” to ensure quality, with a solid bed of evidence needing to be in place to confirm selection. Diabetes.co.uk has also become a valuable news source for people with the condition as it publishes articles on a daily basis about the latest research and national guidelines on diabetes management. Online and printed versions of cookbooks are also available. The Low Carb Program is a structured behaviour change programme for people with type 2 diabetes, pre-diabetes and who are obese. It was launched on World Diabetes Day in 2015 and consistently provides significant results. The one-year outcomes of the Low Carb Program show the average participant with type 2 diabetes reduces their HbA1c by 1.2% and loses 7.4kg. Additionally, 39% of users reverse their type 2 diabetes. Last year it was approved for NHS use by the leading accreditation body the Quality Institute for Self Management Education and Training (QISMET). It it is thought the Program has saved the millions in type 2 diabetes medications.